Never leave space for discomfort. Take on the Tamaris Lula. Wedges in a leather upper. Slip-on design. Leather lining feels great against the foot. Molded leather insole with padded Tamaris Touch-IT footbed. Wrapped wedge heel. Traction synthetic outsole. Imported. Measurements: Heel Height: 1 1 2 in Weight: 6 oz Platform Height: 1 4 in Product measurements were taken using size 40 (US Women~s 9-9.5), width M. Please note that measurements may vary by size. Weight of footwear is based on a single item, not a pair. 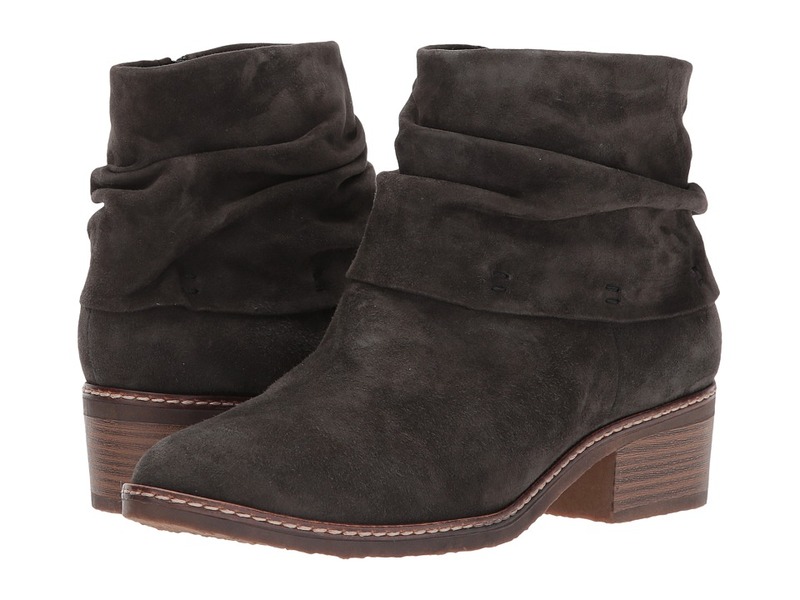 Take this season by the foot in the Tamaris Kathryn boots. Booties in a textile upper feature ruching for added style. Inside zipper closure. Leather lining feels great against the foot. Molded leather insole with padded Tamaris Touch-IT footbed and ANTIshokk technology. Stacked heel. Synthetic outsole. Imported. Measurements: Heel Height: 1 1 2 in Weight: 13 oz Platform Height: 1 4 in Product measurements were taken using size 39 (US Women~s 8.5), width M. Please note that measurements may vary by size. Weight of footwear is based on a single item, not a pair. 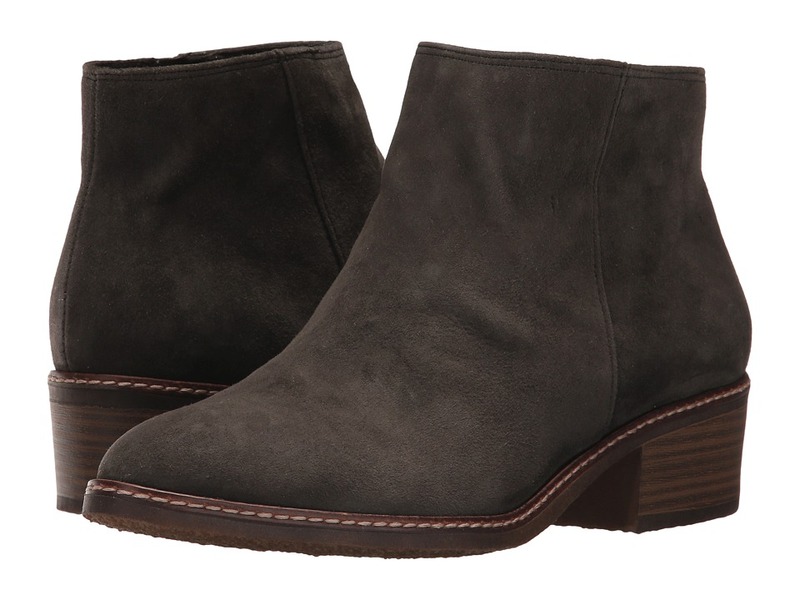 Take this season by the foot in the Tamaris Kathryn bootie. Booties in a leather upper. Inside zipper closure. Leather lining feels great against the foot. Molded leather insole with padded Tamaris Touch-IT footbed. Stacked heel. Synthetic outsole. Imported. Measurements: Heel Height: 1 1 2 in Weight: 13 oz Platform Height: 1 2 in Product measurements were taken using size 40 (US Women~s 9-9.5), width M. Please note that measurements may vary by size. Weight of footwear is based on a single item, not a pair. 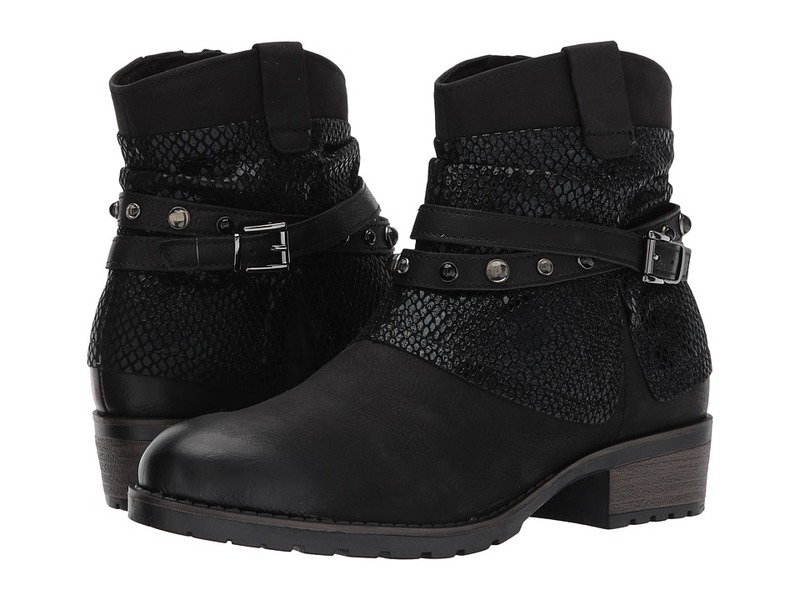 Playful moto-inspired boots are a season~s must. 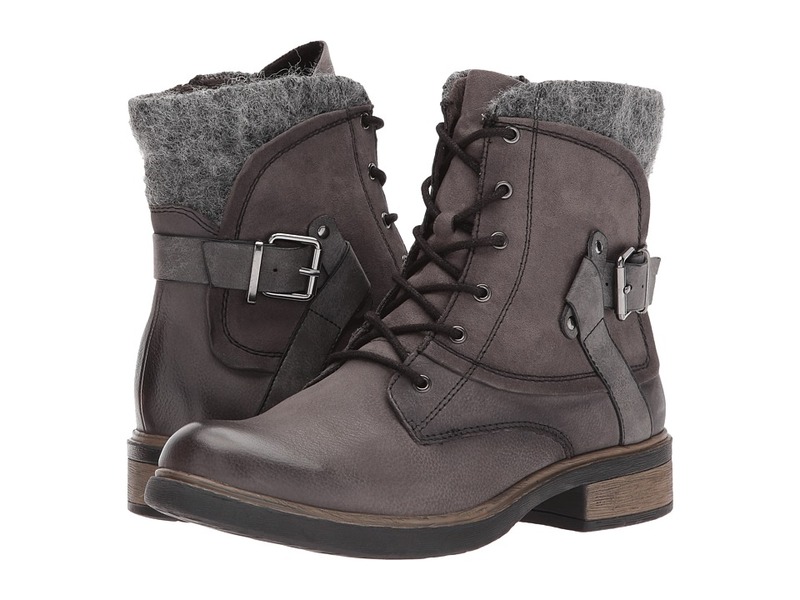 Boots in a leather and textile upper. Lace-up front. Side zip closure. Soft textile and synthetic lining. Molded textile insole with padded Tamaris Touch-IT footbed. 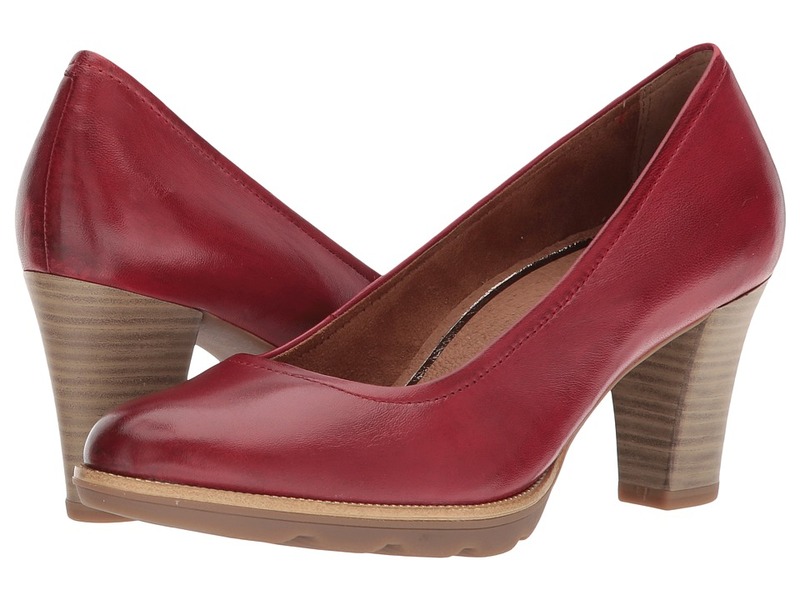 Low-block heel and synthetic outsole. Imported. Measurements: Heel Height: 1 1 4 in Weight: 1 lb 1 oz Shaft: 6 1 2 in Platform Height: 1 2 in Product measurements were taken using size 40 (US Women~s 9-9.5), width M. Please note that measurements may vary by size. Weight of footwear is based on a single item, not a pair. Push your style to edge in the adorned and adored Tamaris Parai bootie! Leather and synthetic uppers. Side zip closure. Soft leather linings for a soft feel. Eye-catching studded buckle strap detail. Stacked heel. Durable rubber outsole for long-lasting wear. Imported. Measurements: Heel Height: 1 1 2 in Weight: 14 oz Circumference: 11 in Shaft: 6 in Product measurements were taken using size 40 (US Women~s 9-9.5), width M. Please note that measurements may vary by size. Weight of footwear is based on a single item, not a pair. They Tamaris Eulalia 1-1-22121-20? They~re your go-to pair! 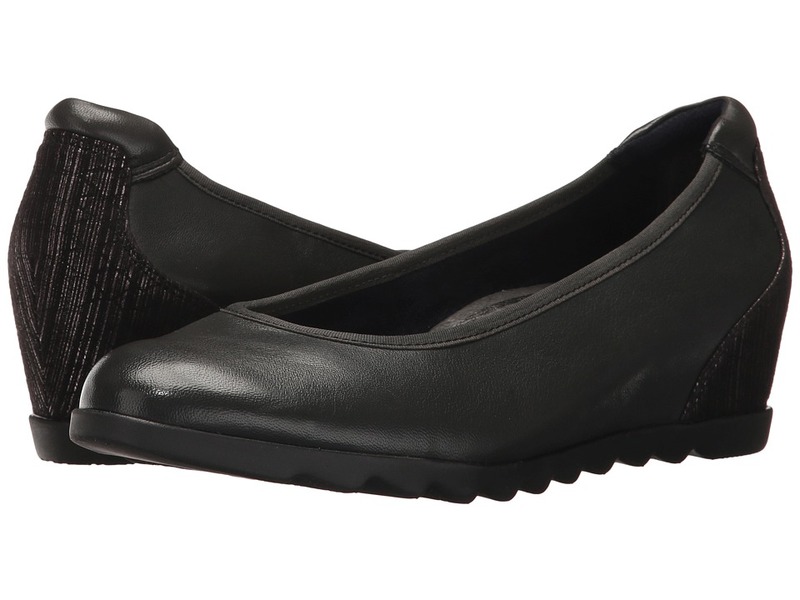 Ballet flats in a leather upper feature laser-cut detail throughout. Slip-on style. Leather lining with molded leather insole with padded Tamaris Touch-IT footbed. Flexible rubber outsole. Imported. Measurements: Weight: 7 oz Product measurements were taken using size 40 (US Women~s 9-9.5), width M. Please note that measurements may vary by size. Weight of footwear is based on a single item, not a pair. 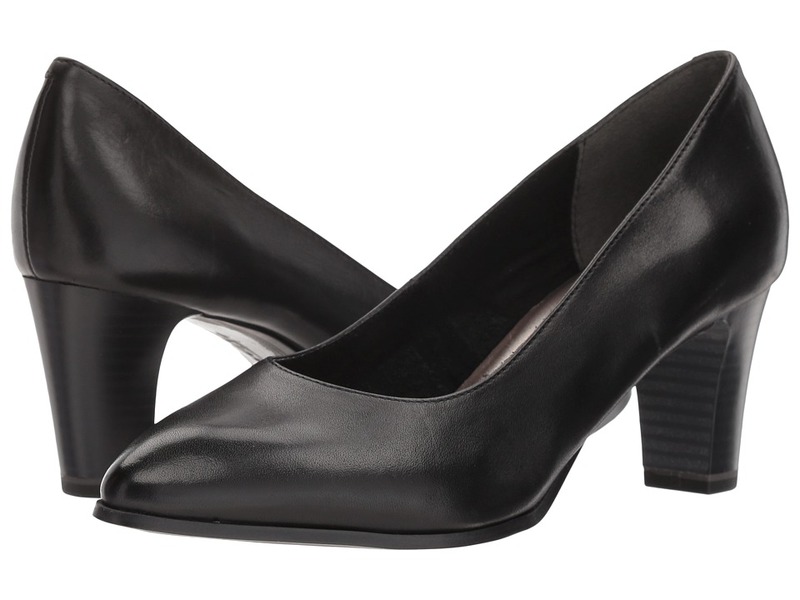 Keep it simple, keep it classy in the Tamaris Alena 1-1-22124-20. Ballet flats in a leather upper feature laser-cut detail throughout. Slip-on style. Leather lining with molded leather insole with padded Tamaris Touch-IT footbed. Small wedge. Flexible rubber outsole. Imported. Measurements: Weight: 5 oz Product measurements were taken using size 39 (US Women~s 8.5), width M. Please note that measurements may vary by size. Weight of footwear is based on a single item, not a pair.